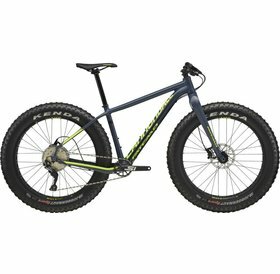 The 2018 Cannondale Scalpel is a full suspension mountain bike that goes fast. 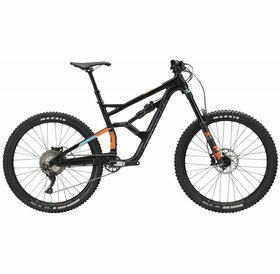 This is an award winning race bike, that has won mountain bike races all over the world. Rent one today for your next race. 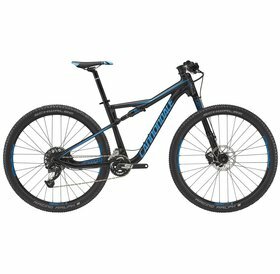 Rent this amazing full suspension mountain bike from Cannondale. 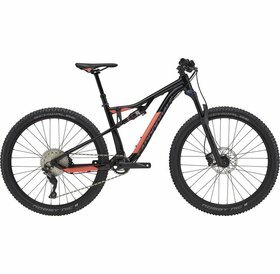 This is a great bike for the trails here locally or to take with you on your trip to Moab or St. George. 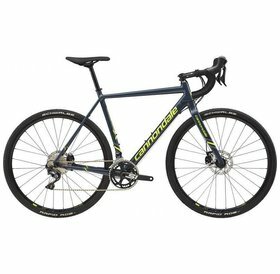 The CAAD X is a do it all road bike, cyclocross bike and gravel bike. Have you wanted to try gravel racing? Rent one of these CAAD X bikes and see if it's right for you. Try before you buy! 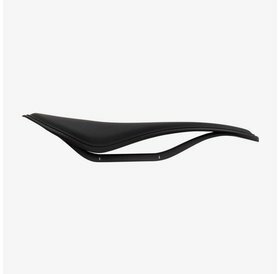 Saddle rentals from Noble Cycling make it easy to find the right saddle. 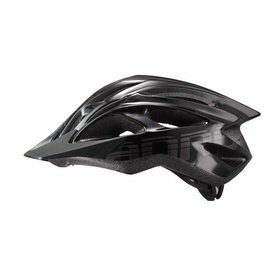 Protect your noggin with a helmet rental.